I wanted a shorter USB 2.0 to Lightning cable to use with my Phantom 4 and my iPhone or iPad for when flying my Phantom 4 drone. 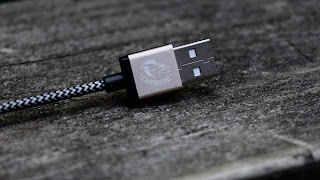 I found this cable on Amazon and it does the job. 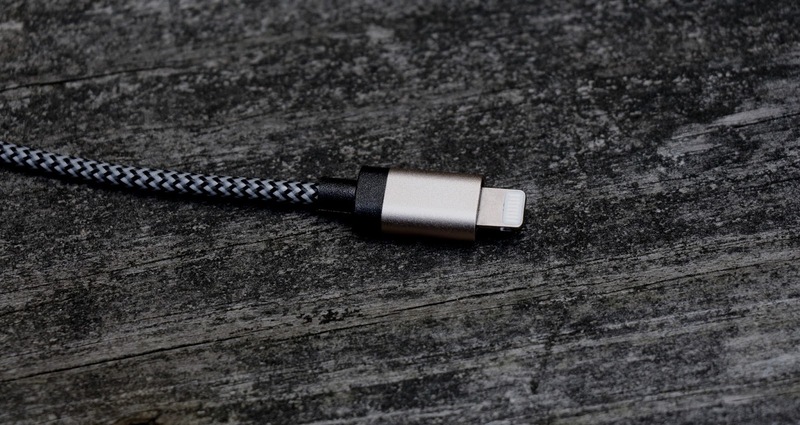 I like the fact that the cable is not only much shorter than the cable that came with my iPhone 6s Plus, but also it is braided so it will be tangle free. 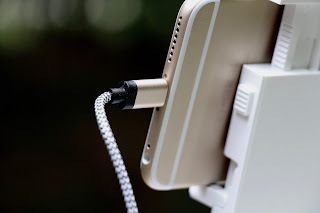 The gold tips match my iPhone 6s Plus more or less, there is a slight difference but it is not noticeable unless you are holding this close up and looking closely at the two gold colored items. 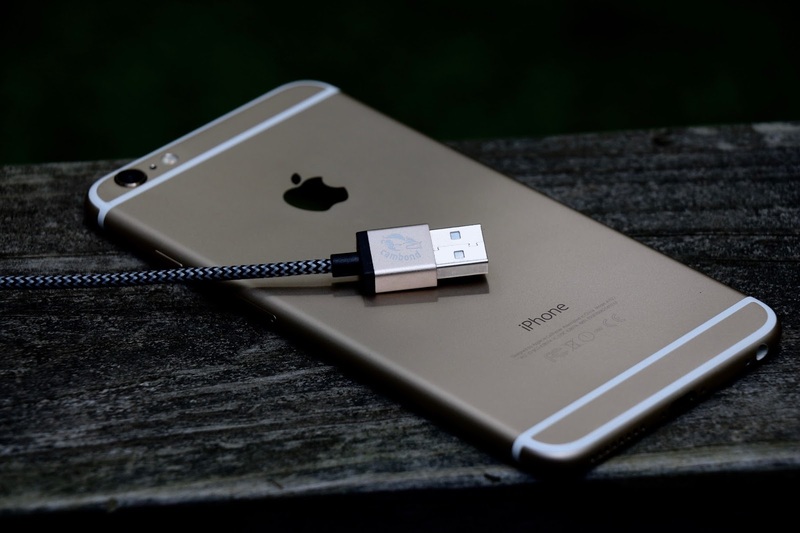 The cable comes in six different colors; black, silver, gray, gold, full gold, and solid silver. Pick the cable that matches your iPhone if you want. Update: When I bought this cable it was only $11.99, it seems to have went up since then, after uploading this video it now shows as $13.99. 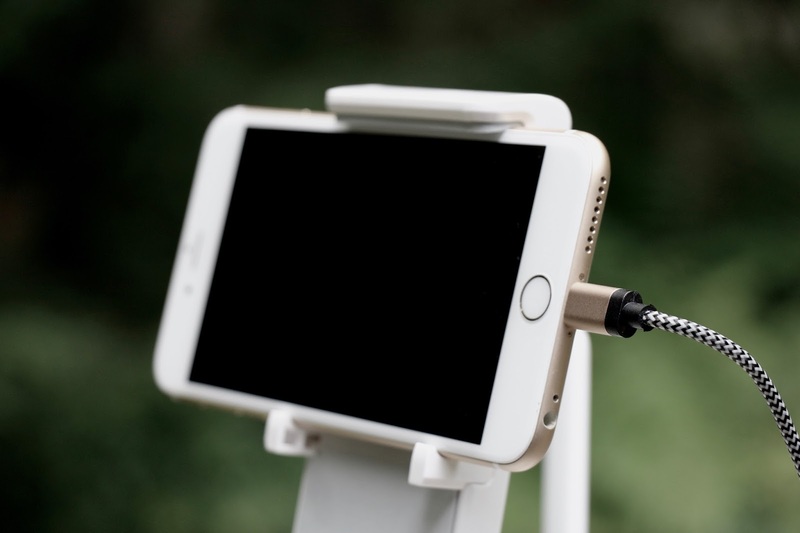 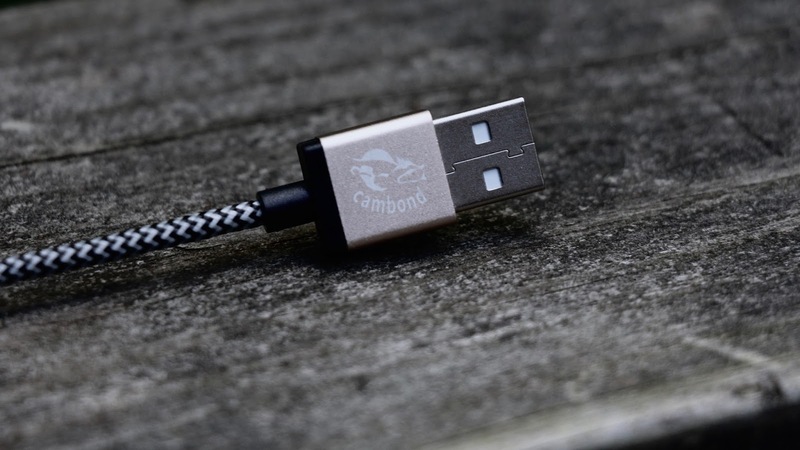 What You Get: Cambond® 1.0ft(from the tip of each adapter) Nylon Braided USB Cable with Lightning Connector, welcome guide, our fan-favorite 12-month warranty and friendly customer service, easy-to-reach support.